Purchasing a home alarm system can be the perfect solution to protect your home. However, don't leave it until it's too late - have an alarm installed before a break-in and avoid the hassle and worry. Our Objective is is ensure that families feel safe within their home and to keep your property protected when no ones home. In order to achieve this, we utilise our skills, experience and knowledge from working with home alarm products for 30 years. 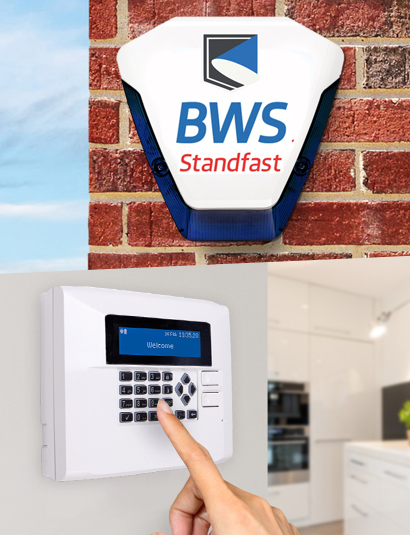 Our solution: Dont wait until it's too late - a home alarm system can be cost effective and easy to install, ensuring you're protected in the event of an intrusion. A home alarm is proven to act as a physical deterrent for criminals. Providing a further level of protection to your home and allowing you to rest assured your home is 80% less likely to be targeted. Our team can also provide intelligent home security options that allow your alarm, home CCTV or automated gate to be controlled from the comfort of your smartphone device. 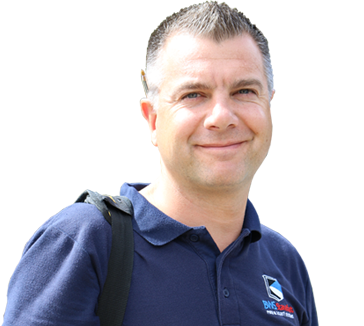 "Our experienced team can provide effective and flexible solutions that can be expanded over time to grow with your home and family."